Poker players at the table. 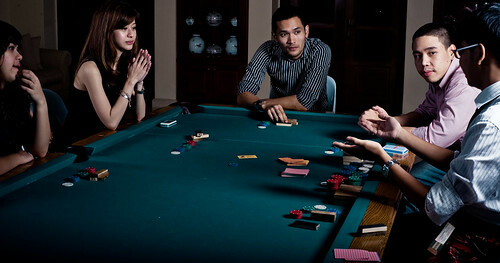 How to play poker at home without a dealer? Comments & Feedback on "Poker Game"